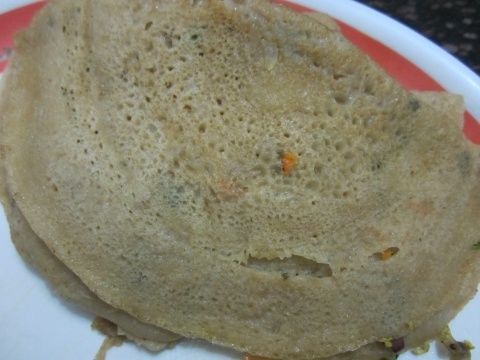 Wheat dosa is very healthy and those who are on diet can follow this. Sieve the wheat flour, kasoori methi and mix curd and salt. 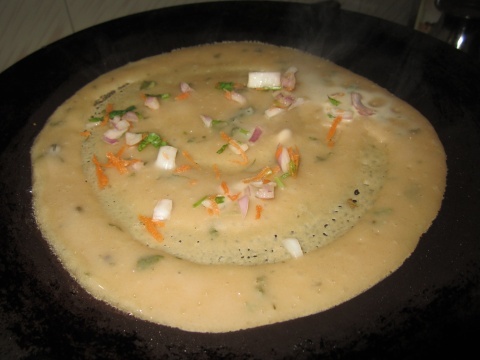 Add water to make thin batter like dosa batter. Heat a tava and once it is hot, pour batter onto the tava using karandi (handle with bowl shape at the top). Allow to spread it over. 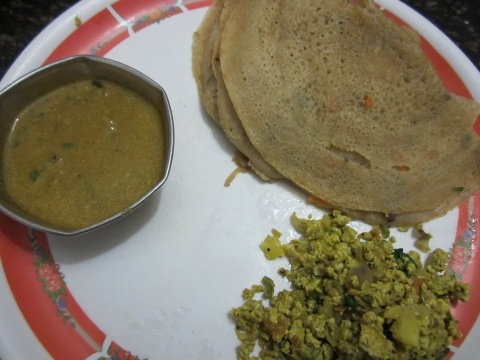 Wheat dosa batter is very thin so apply oil over it. Spread a spoonful of chopped carrot, onion and coriander. Turn on the other side once it is cooked. Once done with cooking, remove from the tava and keep aside. Repeat the same procedure for remaining batter. 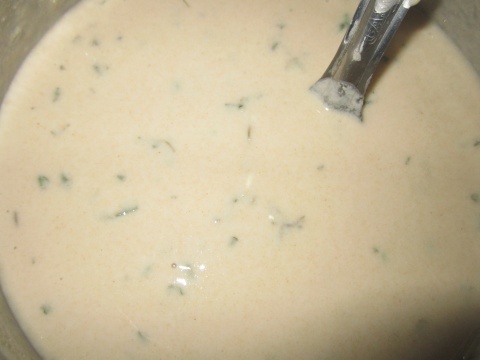 Serve hot with any chutney or sambar.